Rozlyn has been extremely active in the Peru State College PBL chapter this year. She took the initiative to be a key leader for the annual silent auction fundraiser held at our homecoming football game. This required many trips to local communities to make contacts with businesses for donations as well as return to pick up items to be donated. In addition to being active on the fundraising committee, Rozlyn attends every meeting. Additionally, outside the classroom she remains active in choral events and student research. In fact, she recently just returned from Salt Lake City, Utah, where she was a co-presenter with another student and 2 faculty members regarding research related to technology on campus. 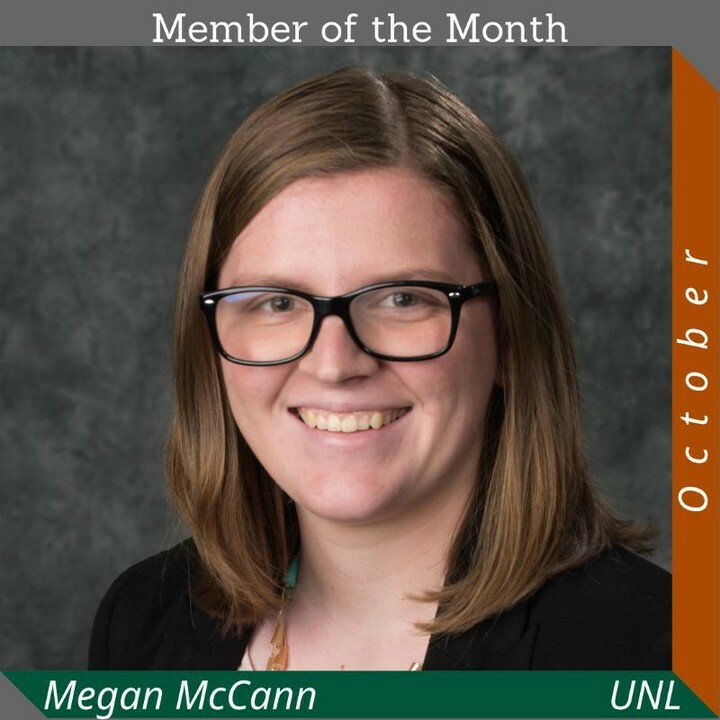 Megan is a huge part of the UNL PBL Chapter. Our biggest fundraising event each year is the Path to Success Conference, a conference for FBLA members. She took on the leading role of planning and executing a conference for 400 FBLA members that gave them exposure to PBL while raising money for the UNL PBL Chapter. She arranged speakers, workshops, volunteers, and more pretty much singlehandedly. UNL PBL wouldn’t know what to do without her! 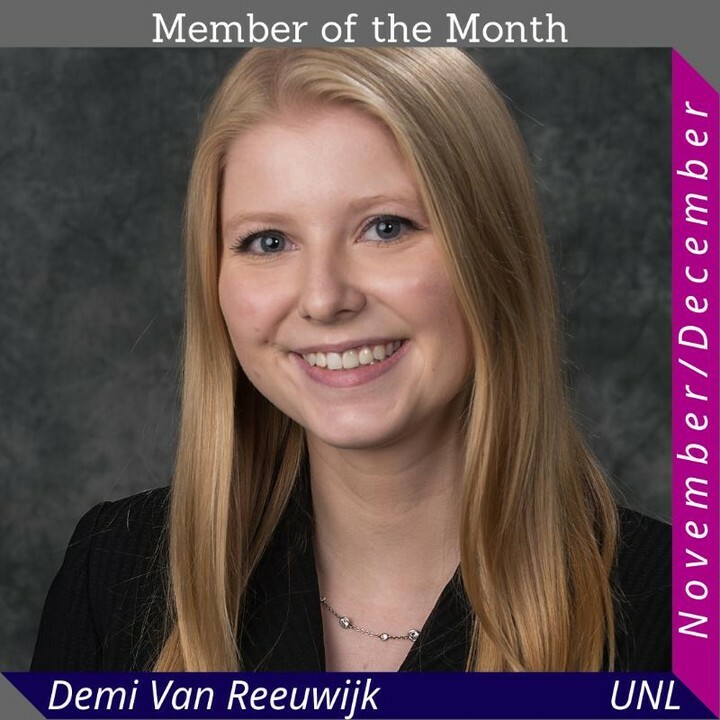 As UNL PBL’s Marketing Director, Demi worked to organize recruitment booths at events on campus to execute chapter marketing and engage with interested students and leads UNL’s recruiting process. She also creates and distributes news articles and press releases after every local and national conference as well as designed promotional giveaways to build chapter enhancement activities. She also runs all of UNL PBL’s social media to relay information to members and interested groups!